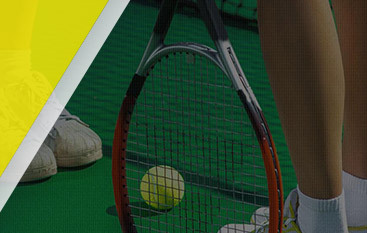 Tennis Lessons Granite Bay: Succeed With Gorin Tennis Academy! Helping your son or daughter succeed at the sport of tennis is a great way to give him or her the tools needed to be an excellent player. In this blog, we’ll discuss some simple ways that you can assist your son or daughter while he or she is learning to be the best possible at the game of tennis. 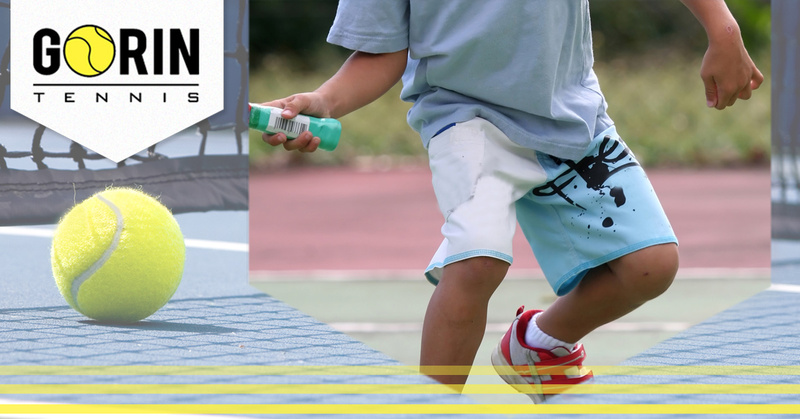 If you’re searching for top-rated and excellent tennis lessons for your kiddo, check out Gorin Tennis Academy. We’re proud to offer training and tennis lessons with some of the best in the sport, as well as a helpful and experienced staff to give your child the help he or she needs. Call our Granite Bay location today for more information! If you love the sport, start at age three or four talking about the sport, taking him or her to watch you play, and even learning to hit the ball in the backyard. Forcing your kiddo into taking lessons can leave a bad taste in his or her mouth and create an aversion to the sport. Allowing your child to decide to play will help shed a positive light on the game and as your child grows and continues playing, he or she will continue wanting to play and improve. Lessons can begin as early as age four, but it’s best to not force them. A great way to ease into the sport is by signing your kiddo up for a fun tennis camp with several other kids his or her age. It will help him or her to enjoy playing and learning, and hopefully transition to private lessons as he or she grows. Choosing to not force your child can be difficult, especially if you recognize talent and ability, but your relationship with your son or daughter will be better when the idea of playing tennis is all him or her. With any game or sport, it’s important to be disciplined and practice every day. Sometimes it’s not fun or exciting, but practice truly makes perfect in the sport of tennis. If you notice that your child is less-than enthused to be at a practice session or lesson, don’t make him or her feel bad about it. Instead, talk to your kiddo after tennis is over for the day and explain that practicing will only make him or her better. Bad behavior is something we all struggle with, and having a bad day or week can seriously be frustrating. Encourage your kiddo and help him or her to find the positive aspects of the sport. Sometimes a bad game or lesson can be changed just through altering the perspective. 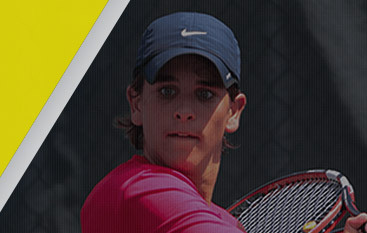 A bad coach can ruin the love of tennis for your kiddo. Observe your child’s learning style and how he or she best responds to instruction. If your son or daughter hates to be yelled at and doesn’t appreciate pressure, he or she might not do well with an intense coach who demands the best from his or her players. On the other hand, your kiddo might feel undermotivated by a coach who is extremely encouraging and doesn’t require intense practice. By knowing your child, you can choose the right coach for him or her and help to make a switch from a coach that doesn’t fit well with your kiddo’s personality to someone who is better suited to how your child thinks and perceives instruction. By having the right coach, your child will thrive and grow in the sport. 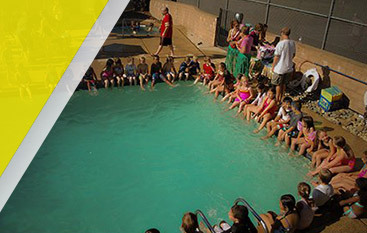 If you’re searching for an incredible place in Granite Bay for your child to take tennis lessons, Gorin Tennis Academy is the place for your son or daughter. Call us today for more information about how you can start the enrollment process!